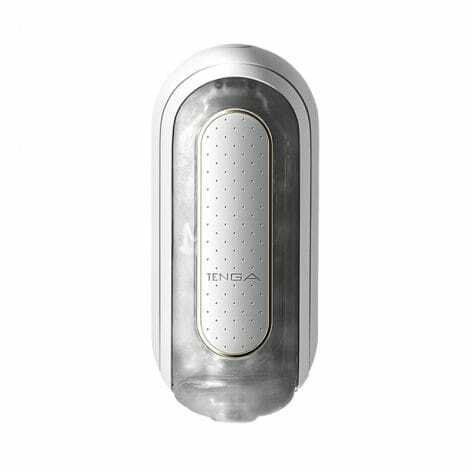 Tenga Flip Zero Electronic Vibration Masturbator in White is ready to rumble. Powerful vibrations from within the elastomer sleeve bring a sensation from another world to your hands. 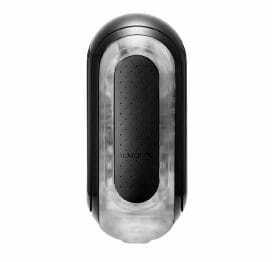 This is made possible by two Vibrating Cores are housed inside the for direct, intense stimulation. Push the button on the top to cycle through five settings. The external pressure pads allow you to control the pressure, or squeeze out the internal air to create a strong vacuum suction. 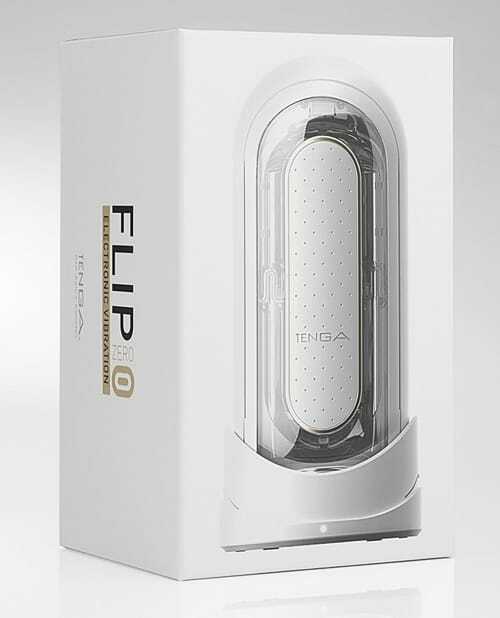 Take your masturbation sessions to a new level with the Tenga Flip Zero Electronic Vibration, featuring Flip Hole, one of the revolutionary concepts from Tenga. This new design also allows the Flip Zero to create a better seal between the halves for greater suction. 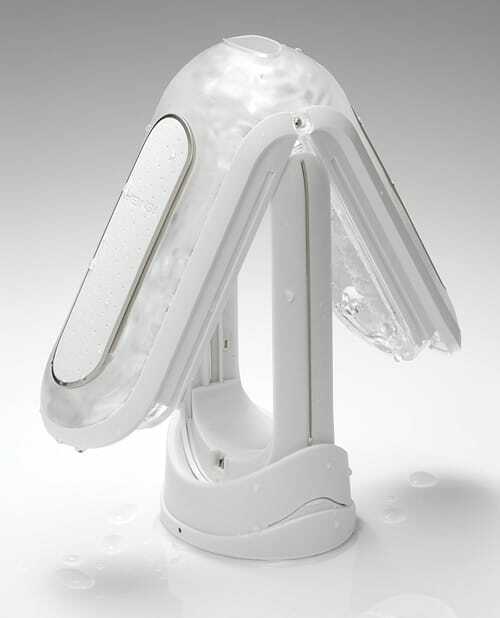 The vacuum mechanism on Flip Zero makes a custom tight fit around you. Insert yourself fully and press the two long button to tighten the inside to your desired tightness. 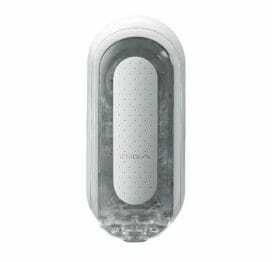 Tenga Flip Zero Electronic Vibration is made of the highest quality materials, allowing Tenga to make more intricate and detailed inner patterns while maximizing comfort and durability. Features: 5 Functions of Vibration. 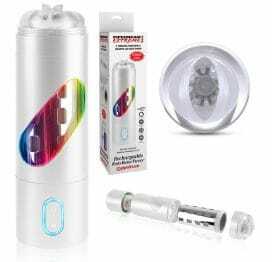 USB Rechargeable Li-Ion battery. Materials: Premium Silicone, Elastomer TPE, PP, ABS. 2 sample pouches of Tenga Hole Lotion-Real included. Dimensions (L x W x H) 7.25 inches x 3.0 inches x 2.75 inches. Tunnel Dimensions: Length: 6 inches, width: max 1.0 inch, min 0.125 inches. 1 year warranty.